CLOWNIN – The International Women’s Clown Festival brings the best female clown performers from all over the world to Vienna to perform their pieces to the (adult) audience. Performers from Europe, Latin America and Africa will present the diversity of their ideas, dealing with topics like politics, relationships, gender roles, emotions or just the funny side of life. This year’s line up includes international stars like Nola Rae, Laura Herts and Gardi Hutter. The festival will be opened on the evening of 30th November by a traditional surprise program put together by guest artists. CLOWNIN biennial, which takes place for the fourth time, has grown into the largest festival of that kind in the world. Among thirteen productions are also pieces which deal with controversial and sensitive topics. Swiss clown-performer Gardi Hutter, for instance, takes an interest in the process of aging and death expressed in her piece „The Tailor“ which leaves her busy medning things. In her psychadelic piece „Pink Freud – the Dark Side of the Clown“ Laura Herts gazes deep into the depths of subconscious and Stacey Sacks slips in the skin of Zimbabwe’s dictator – President Mugabatokwe. 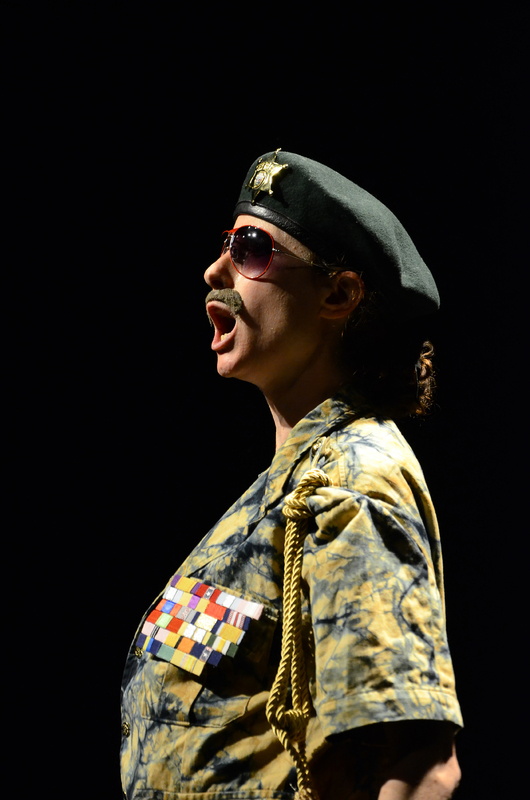 Nola Rae takes on another controversial ruler – Napoleon Bonaparte in a „black comedy on a serious subject“. 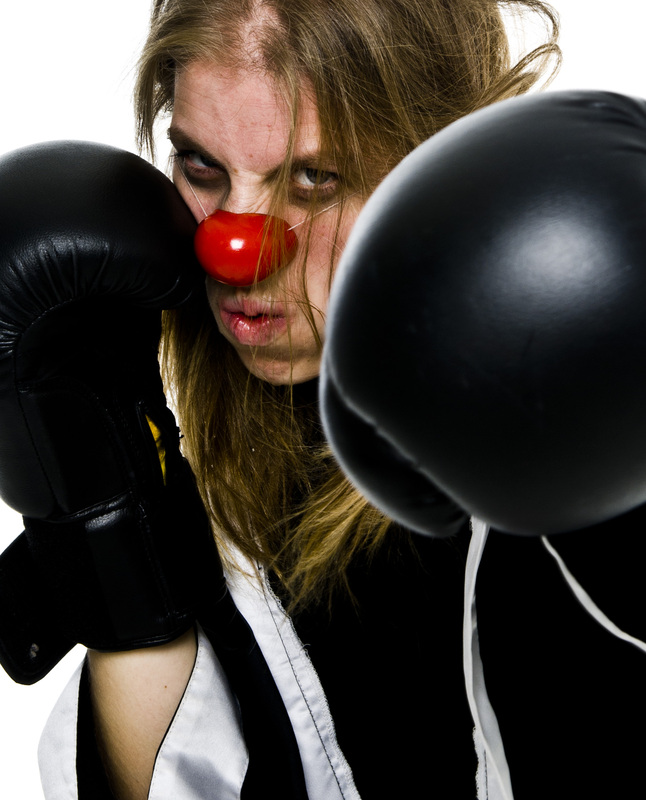 Exploitation of labor is the main topic of the Spanish production „Carton“ by Té a tres and Norwegian Katja Lindeberg wraps up her social critique in an intensive clown boxing match. check up this link for the full program! « Ulrich Seidl withdraws his films from VIENNALE	» VIENNA ART WEEK 2012, 19th – 25th Nov.